Small Brook In Mountains. 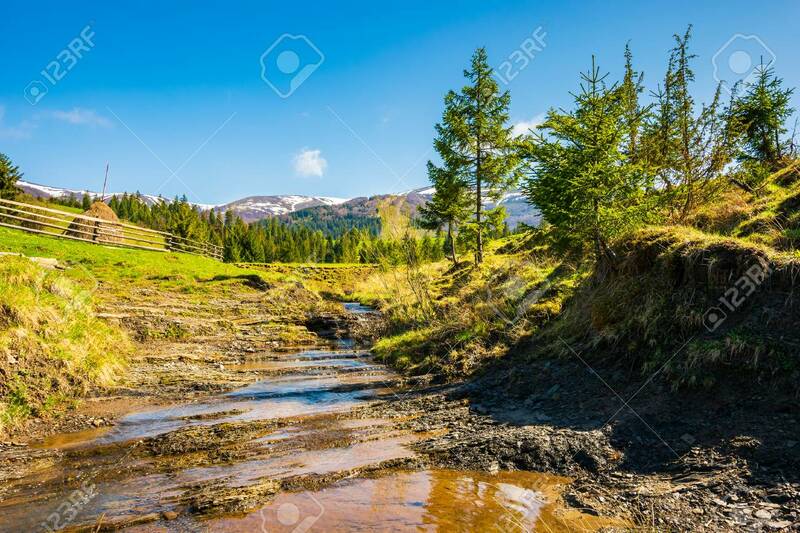 Trees On The Hill Above The Stream... Stock Photo, Picture And Royalty Free Image. Image 113787517.